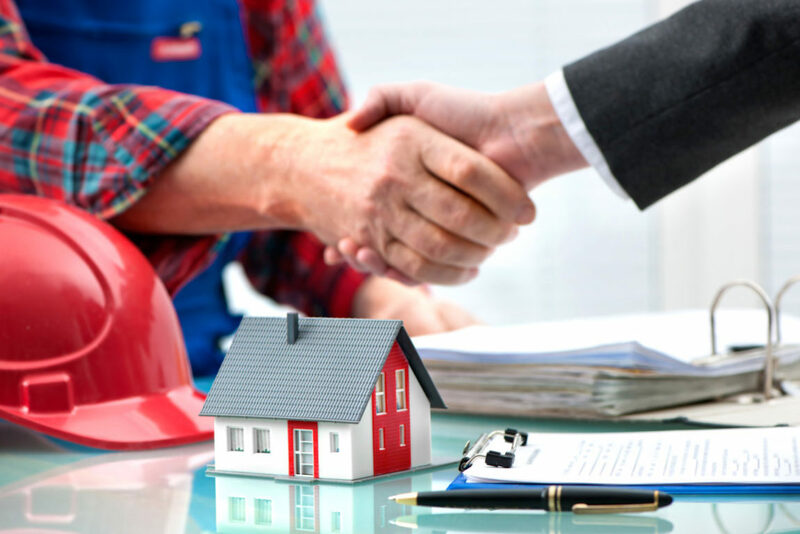 Time-bar clauses have been firmly established in the standard forms of contracts used in the construction industry in South Africa. These clauses impose a time period within which a party is required to provide notice to the other party regarding a dispute, and in construction contracts in particular, notice of a claim by the contractor. Where notice for a claim is not provided in accordance with the stipulated time period, the employer may use this as a complete defence to such claim. In South Africa, our court held that such clauses will be upheld where the notice period is clear and reasonable. The consequences for failure to adhere to the time-bar clauses can be severe. Where a contractor has failed to claim for an extension of time in accordance with the time bar clauses, he may not be granted an extension of time and furthermore he will not be granted the costs associated with such delay should he have been entitled to same. This discretion remains with the employer. If a contractor is delayed due the actions of the employer or his/her agent and the contractor fails to submit notice of a claim timeously, this will have the result that not only will he have no recourse to claim compensation for time and money lost, but he may also find himself in a position where penalties are deducted for late completion in respect of such delays. In jurisdictions such as English Law, they rely on a long established doctrine called the Prevention Principle to protect the contractor from being exposed to delay damages for delays caused by the employer. It is important to note that this doctrine does not apply in South African law. It is important for the parties to be aware of these clauses and the relevant time periods for the filing of claims. It must also be borne in mind that these time frames are often the subject of amendment and contractors must be careful to read the contract data or special conditions amending the standard form of contract.